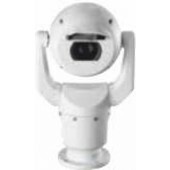 The MIC Series cameras have been designed to offer an extremely reliable, robust, and high-quality surveillance solution for security applications that demand the very best performance. 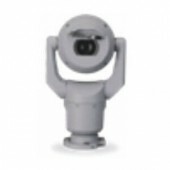 Precision engineered to exacting standards, the camera offers the most ruggedized image capture solution available on the market today. 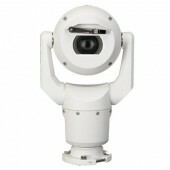 Ruggedized 720p50/60 HD PTZ day/night camera with 30x zoom, excellent low-light imaging, IVA. 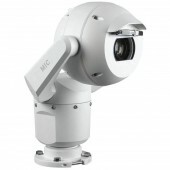 White (RAL 9010). Sand finish. 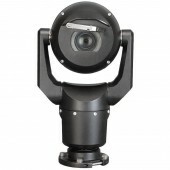 Ruggedized 720p50/60 HD PTZ day/night camera with 30x zoom, excellent low-light imaging, IVA. 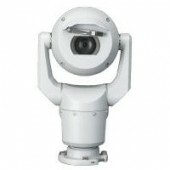 Grey (RAL 7001). Sand finish. Ruggedized 720p50/60 HD PTZ day/night camera with 30x zoom, excellent low-light imaging, IVA. Black (RAL 9005). Sand finish.